Saturday hours at the John C. Hitt Library are 9.00 a.m. to 7.00 p.m., giving well-rounded Knights time for some reading, study, research, and writing before kickoff at 7.00 p.m. in Bright House Stadium. 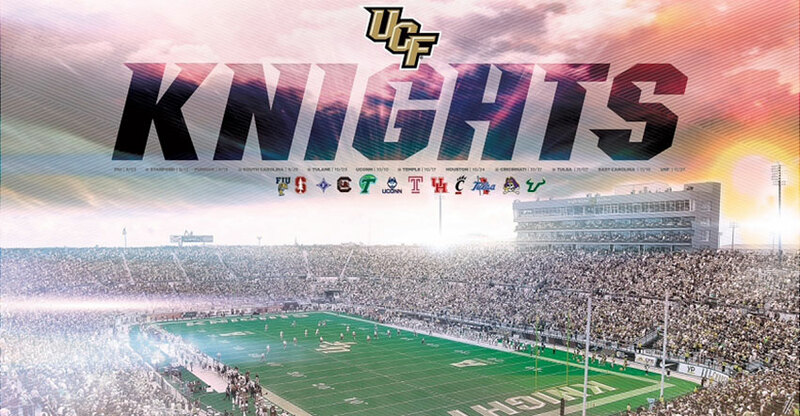 Go Knights—beat the South Carolina State Bulldogs! Charge on!